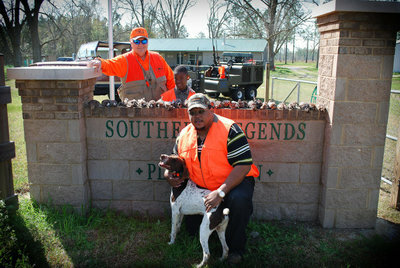 At Southern Legends we have some of the finest quail hunting in South Georgia. Our expert guides and trained dogs are sure to put you on the birds providing you with a hunt you will surely never forget! 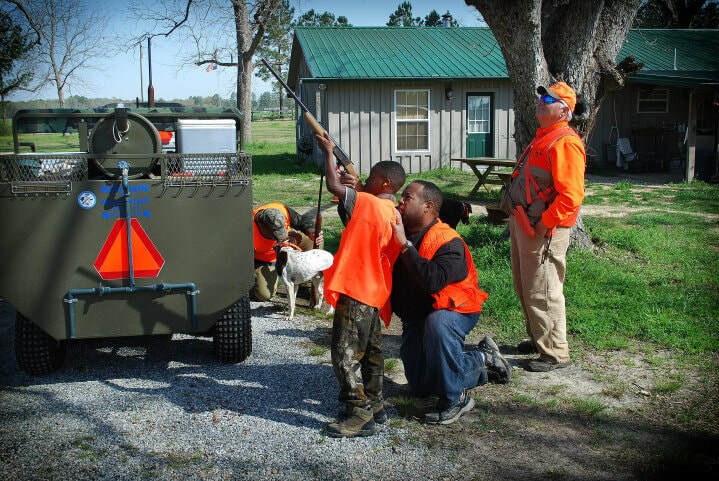 Before your hunt we will head out and shoot some clays to get you ready, then load up on the buggy and head out to the field. 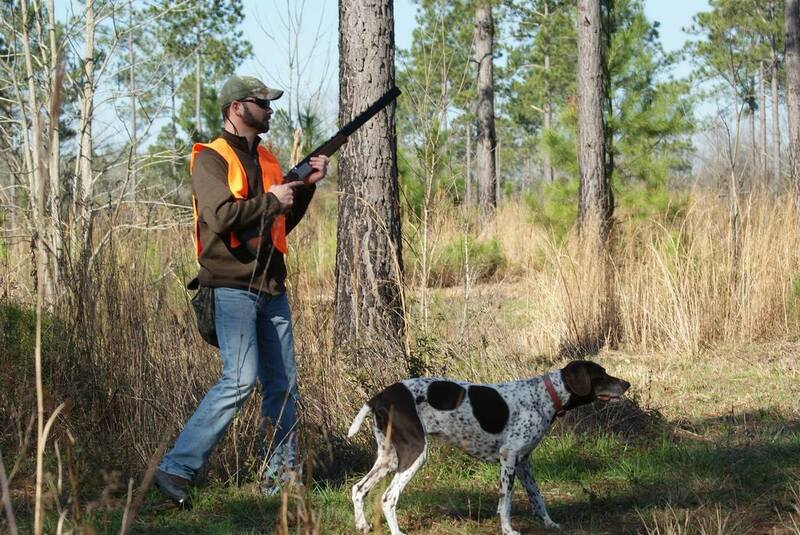 We have various quail courses to challenge your hunting skills and provide an exciting hunt. 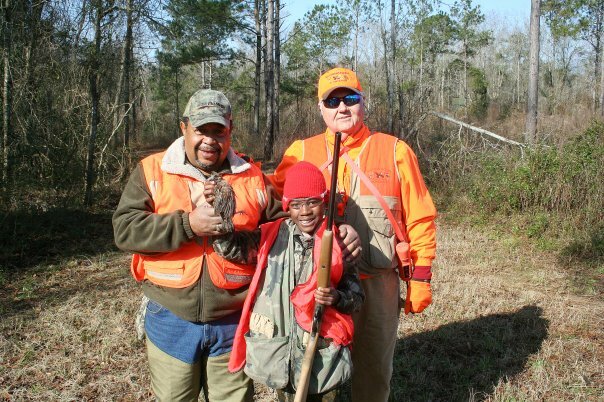 We know you will enjoy your hunting experience with us and look forward to seeing you! For our members and guests! 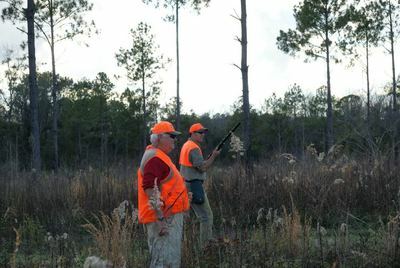 This is for a half day hunt which will begin around 9:00 am and end between 12:00 and 12:30 pm. 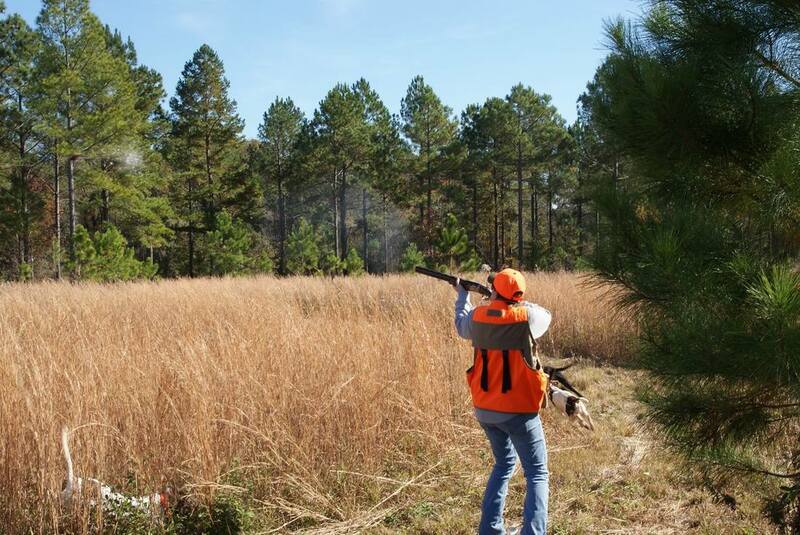 This is an opportunity to shoot at these birds, as they are mostly flight trained Northern Bobwhite Quail. Most fly as wild birds. 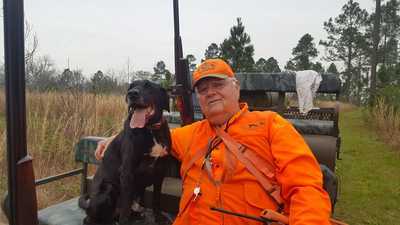 You will take with you the birds you shot and retrieved. 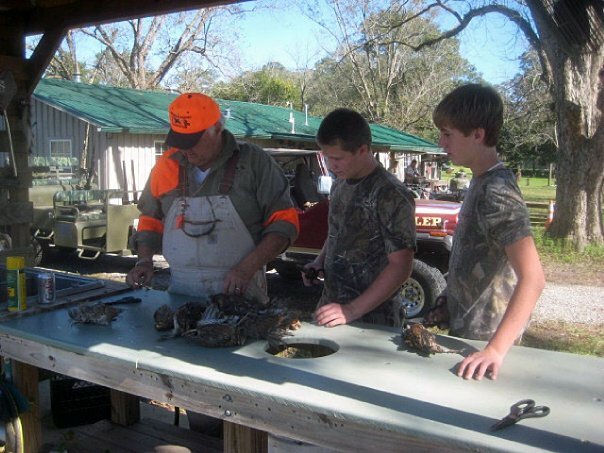 You're welcome to clean your own birds or our guide can clean them for you at $1.00 a bird. We have ice for your cooler to put your birds on until you can get them to where they are going. Gratuities are greatly appreciated. 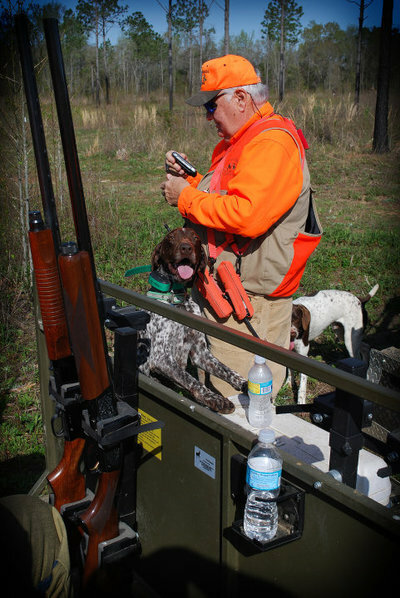 A jeep, quail stagecoach, guide and gun dogs are provided as well as bottled water and soft drink products. We prefer you use a .20 gauge breech shotgun or smaller. ( .20 gauge, .28 gauge or .410 gauge )Anyone traversing over Southern Legends Plantation will read, agree to and sign a Southern Legends Plantation release of liability sheet. 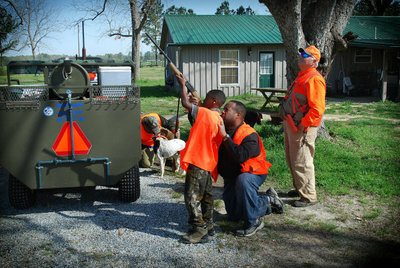 The guide will give safety instructions before each hunt. 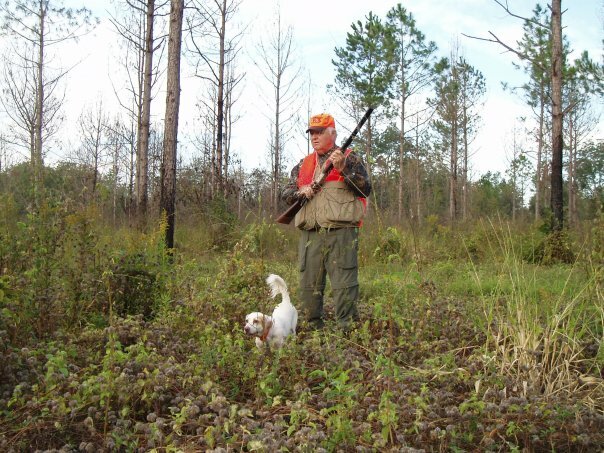 ​Good luck there upland bird hunters! 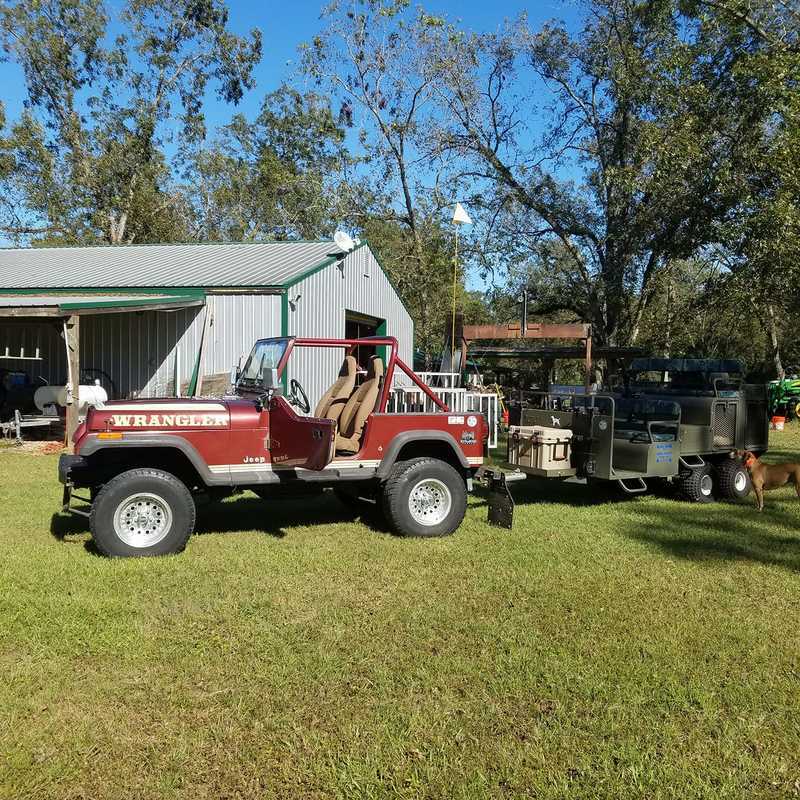 Hurricane Michael did considerable damage to the hunting property and some of the buildings at Southern Legends. 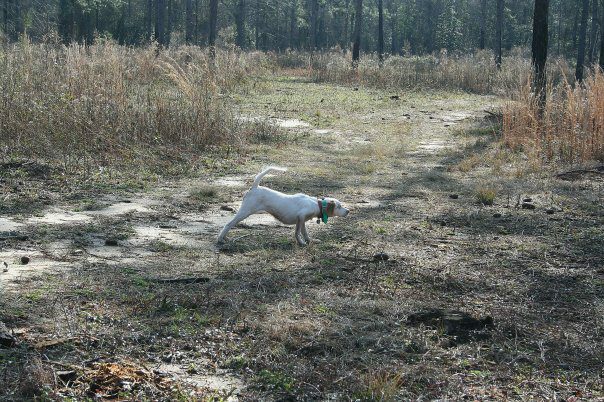 We are still good with most of the upland courses for quail hunting. Our bird suppliers have suffered devastating damage so we have to go out of town, and some cases out of state for our birds. This is makes costs increase but we strive to stay at the above fees for our hunts, but access to birds is the varying factor for costs. Please be able to adjust for this. Out of state cost, Alabama for example, is our mileage and 25% more in birds costs. We hope to see our local stock recover as quickly as anyone, so please bear with us. 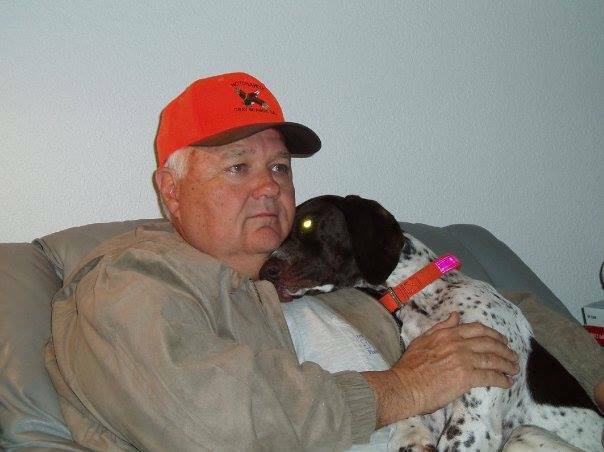 Michael took a toll but we want to serve you as best we can. 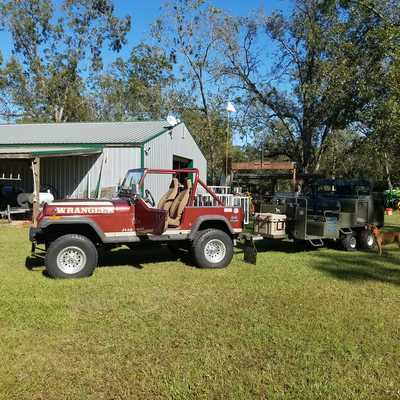 We go to great lengths.